I didn’t know what to call this post for a really long time. I wanted to be witty and original, but in all truth, I am just bloody shattered. Student life tends to get pretty intense around this time of year, and that, along with anxiety, has left me feeling worn out and drained. I’ve got work to do, but my brain simply cannot focus, and all I want to do is watch Call The Midwife. 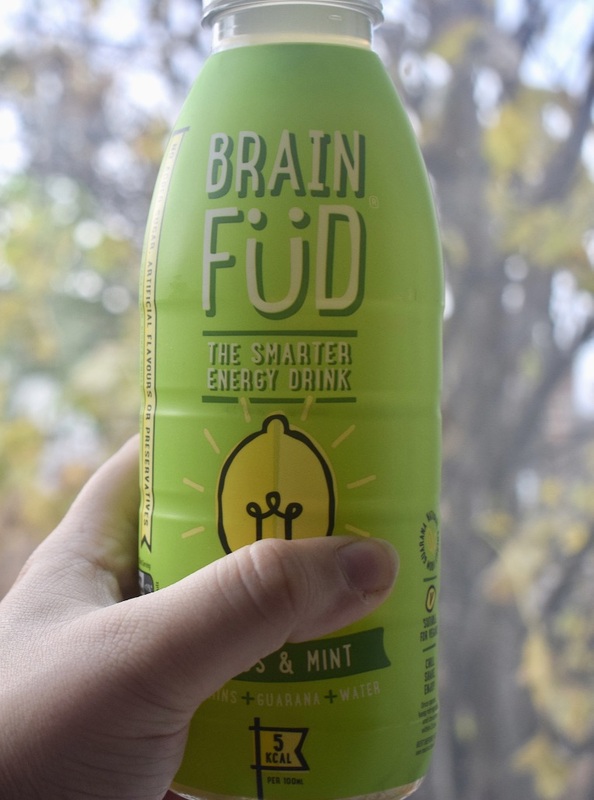 Brain Füd claims to be ‘the smarter energy drink’. By this, it means that it’s like an energy drink, but without all the bad bits. 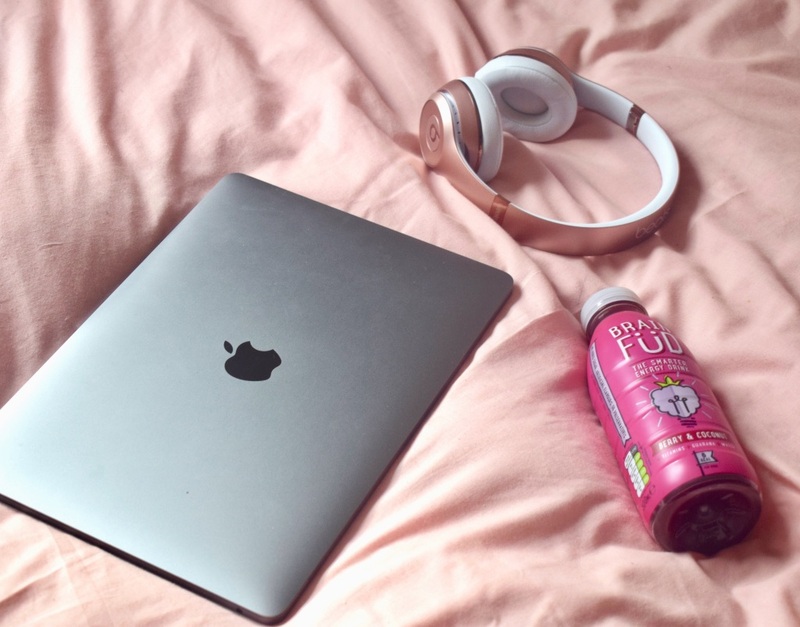 The energy comes from a natural ingredient, Guarana, and everything else in the drink is a vitamin, mineral, fruit juice, or water. 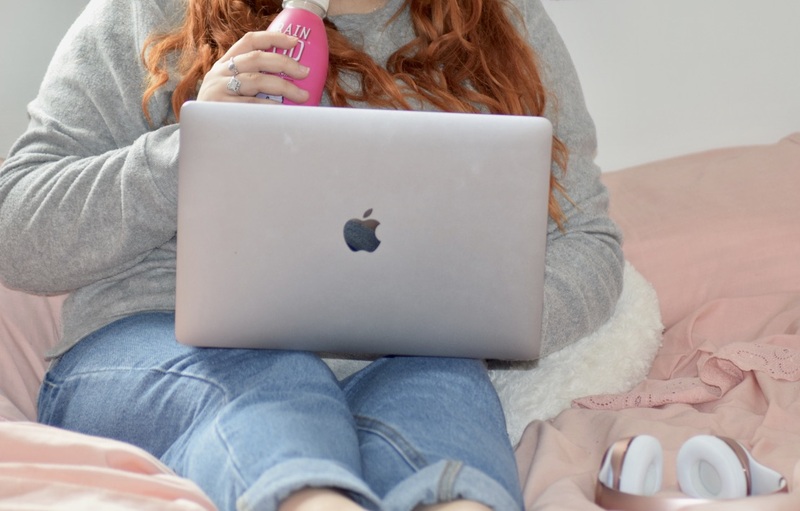 One bottle contains the equivalent caffeine to an Americano and there’s no artificial flavours or preservatives, and no sugar! PLUS, they’re suitable for vegans! Amazing. 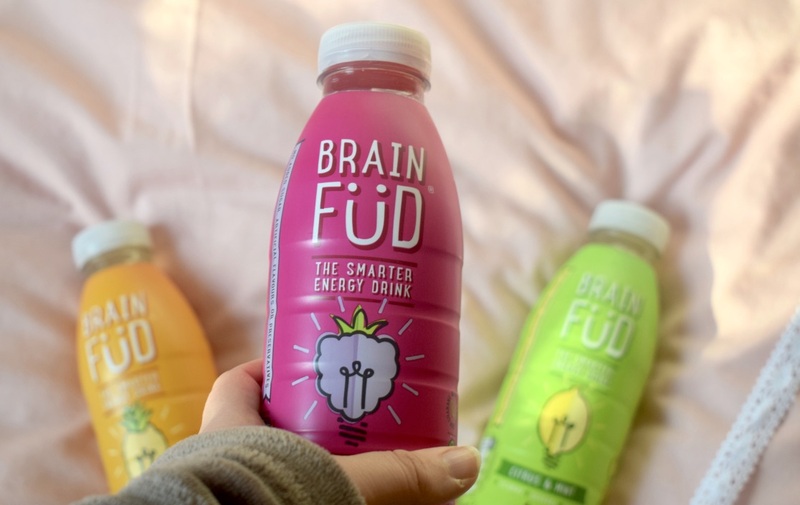 The founder of Brain Füd, Philip, founded the company after struggling with chronic fatigue due to sickle cell. He wanted to create a natural boost, and a helping hand. How inspiring is that?! I’m definitely excited to see where this company goes in the future! I tried this one first, and I wasn’t really sure what to expect. I’ll be honest, I did like it, but the flavour was a bit of a surprise as first as it’s nothing like I’ve ever tasted before. The berry and coconut flavours do compliment each other though, and it was very refreshing indeed! I also had a huge energy boost after I drank this (I was almost asleep before, yet I managed to stay awake for another 7ish hours after drinking). I ABSOLUTELY LOVED THIS ONE!! My favourite by far!! If you like mojitos, you will LOVE this flavour. Very refreshing and lovely, this could 100% become my new favourite drink. This one is a nice flavour. The pineapple makes it sweet, and the ginger gives it a little kick! This flavour is perfect for those early mornings when you need an extra little boost. Also ginger is great for sore throats and getting over flu, so perfect for the winter months! 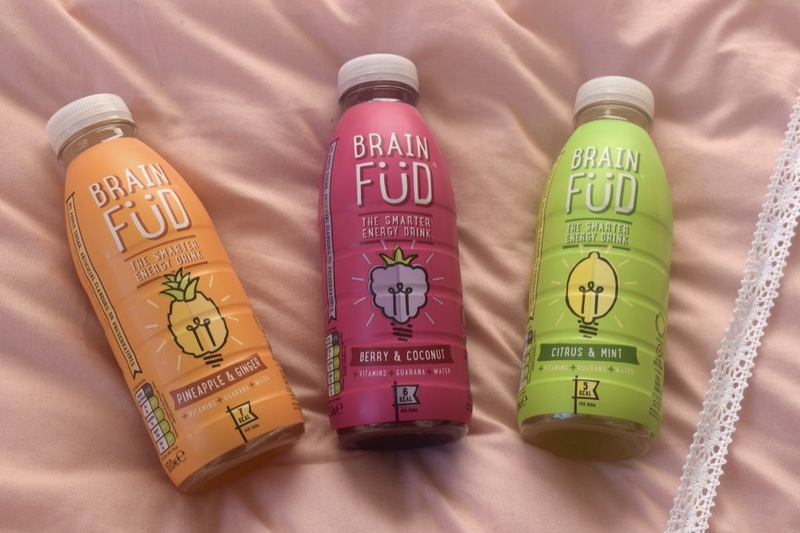 All in all, I really liked these drinks, and would 100% recommend them. Their flavours, whilst different, are refreshing and very different from each other! They also did give me an energy boost, and I really like that they’re much more natural than the sugary, caffeinated energy drinks that come to mind when you think of a typical energy drink. These would be perfect to be sold in the Student Union, and I would buy them for sure! So, there we have it! 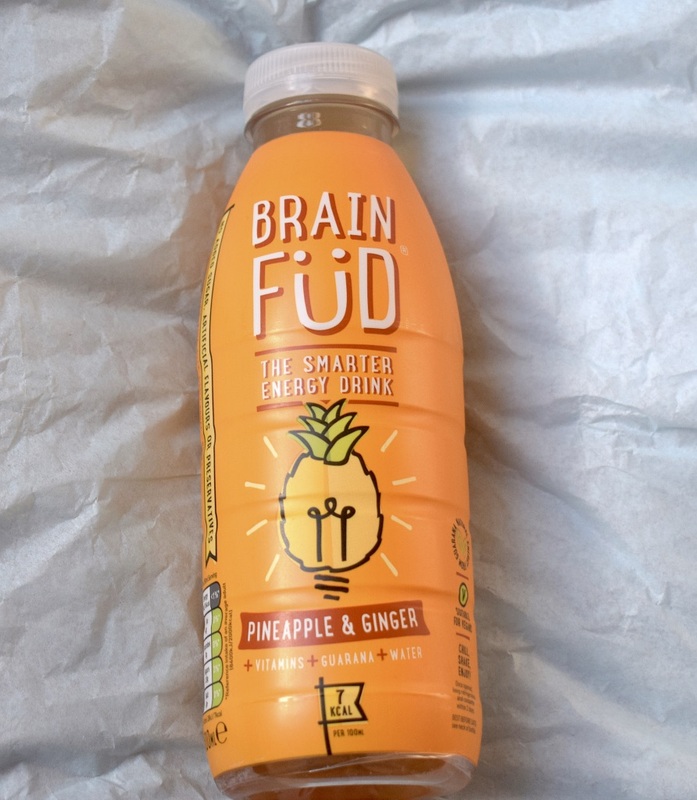 Brain Füd drinks retail at £18 for 12, which isn’t bad, even for a struggling student (like me lol). But, they’ve also offered a discount of 25% for my readers until 1st December! To redeem it, just enter ‘LifeThroughTSG’ at the checkout HERE. *Product sent in exchange for review. For more information, see my disclaimer. Next Post Small Business Gift Guide!